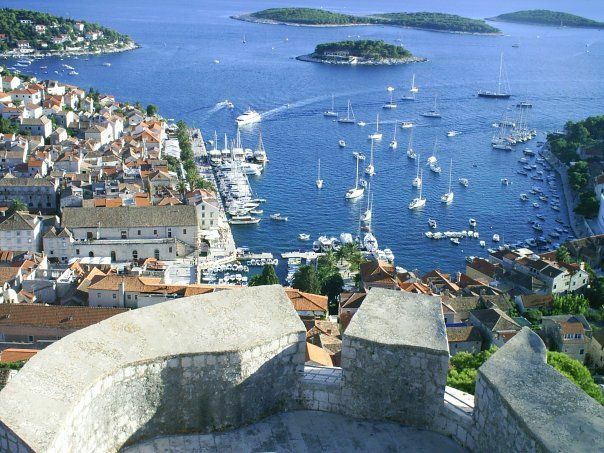 Croatia yachting tourism. Holidays in Croatia starts with our yachting. 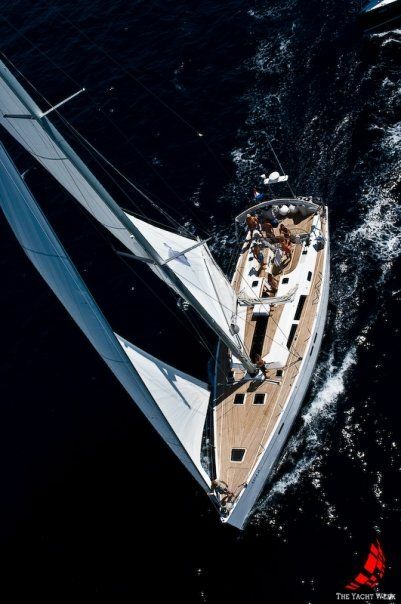 Navigare Yachting Adria Travel is the sailing yacht charter offering a wide range of 30 to 54 footer monohulls and catamarans: Beneteau, Bavaria, Hanse, Jeanneau, Lagoon, Nautitech and Salona. Yachts are moored in two Bases: Marina Kastela/Split (only 8 km south from Split) and Marina Mandalina, Sibenik. 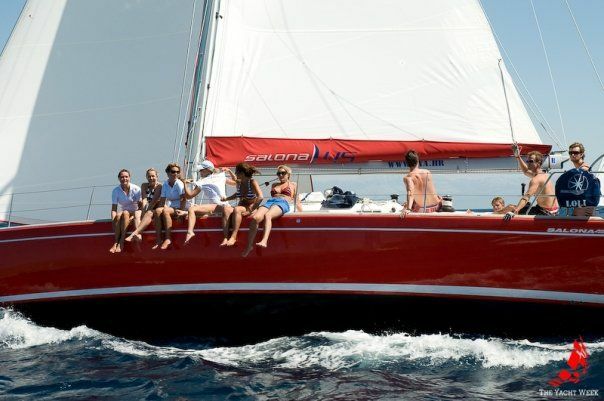 We offer a wide range of sailing possibilities: crewed or bare boat charter, one way charter between Sibenik, Split and Dubrovnik, 10 days charter, and more. Please do not hasitate to conntact our friendly staff or just go to www.nya.hr and expirience part of havenly sailing in Croatia. Welcome!